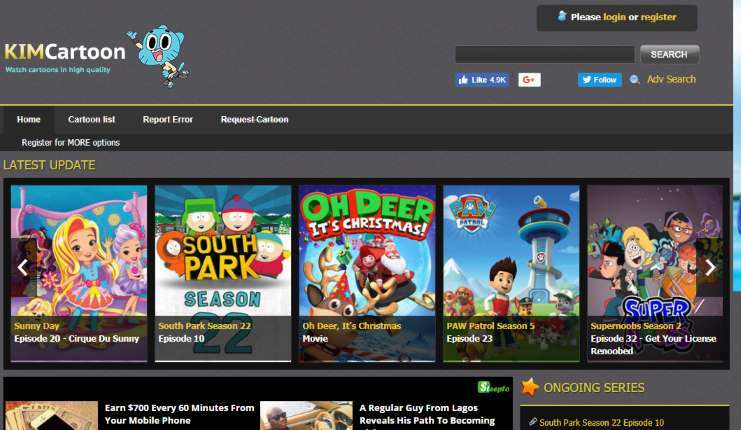 When it comes to watching cartoons online for free, there are quite a number or websites that allows you watch cartoons online free. 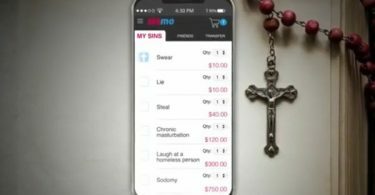 However, while some are absolutely free to use, some require payment. Cartoons are a part of our lives one way or the other. They serve as entertainment for not just the kids, but for the young at heart. As much as you claim to be an adult, there’s a part of you that still enjoy watching those animated movies, right? As funny as it sounds, I kinda find some of these animated movies to be more interesting that actual movies. Perhaps because it’s animated, it’s fully computerized. Regardless of the situation, if you are looking to still have a fair share of the cartoon experience, there are a few trusted websites that can give you that experience for free. Again, while there are quite a number of sites that allow you watch cartoons online for free, most are deceptive. 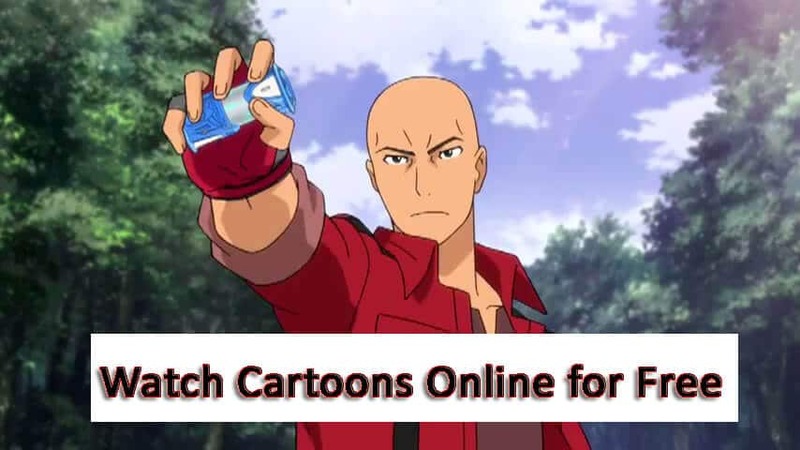 For this reason, I have taken the time to extensively look through these sites to make sure they truly offer being able to enjoy cartoons online for absolutely free. So without further ado, these are the best websites to watch online cartoons for free. 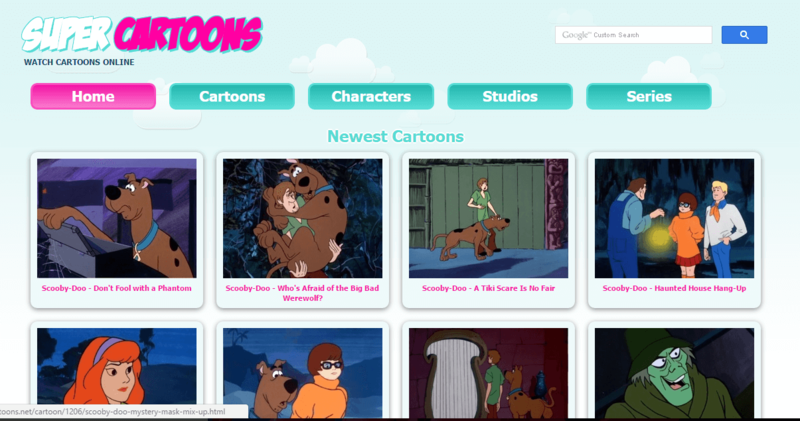 CartoonsOn is a website that allows you watch cartoons online in HD on all devices. This can include phones to computers and other internet enabled devices. On the homepage of the website, you’d clearly find some random cartoons like turtles forever, ultimate avengers and more. There is also the latest updates session which displayed the latest updates cartoon shows. There is also the most watched cartoons on the net session which basically gives you an idea of what is being often searched for and watched on the internet. Cartoon Movies HQ referred to as cartoon network, is pretty much what the name stands for. It’s a website for cartoons and other contains basically applicable for kids. On the website, not only can you watch cartoons, you can also engage in games, watch videos, check out the app session and more. You can also take quiz on the website however, for the most part, this is channeled for kids. Being able to navigate through the website is also easy and fun. 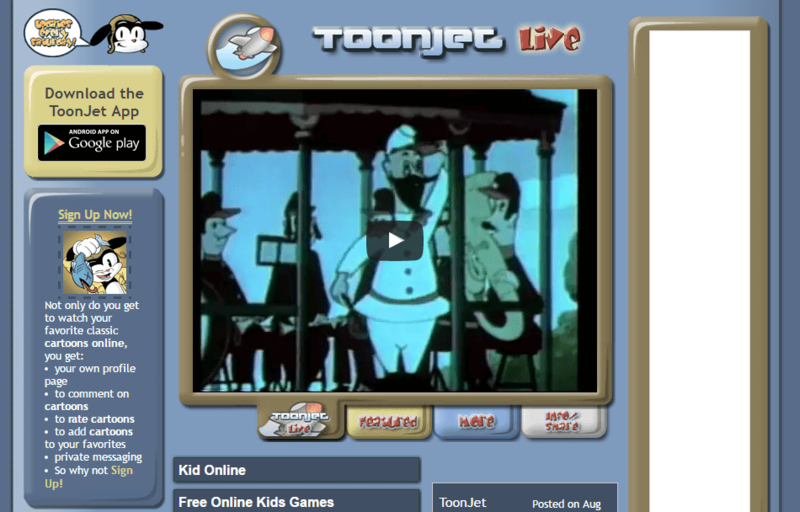 ToonJet is another awesome website for free cartoons. 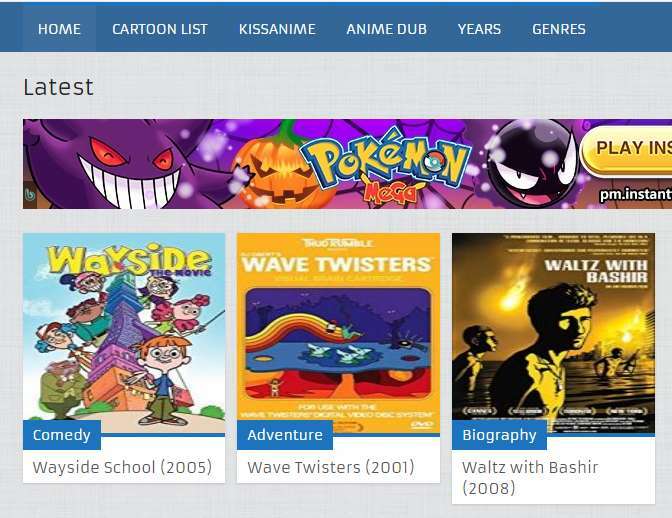 Not only do you get to watch your favorite classic cartoons online on the ToonJet website, you can also own your profile page, comment on cartoons, rate cartoons and even add them to your favorite. Being able to private message on the website is also doable. Hence, think of it as not just an animated content filled site, but also a site for interaction. Watchcartoonsonline is a website for not just movies, but also anime movies. Hence, if you are on the look out for sites to watch anime movies, this is definitely one to have on your radar. The website has been offline for almost 24 hours now however, doing a little research on the website, it is being said that the owners have changed domains. The new domain will be what will be referenced in this post. That way, you can be sure we are directing you to a working website. On the website, there is a session for anime, subbed anime, subbed anime, movies and Ova series. Although the website seem to be clearly about animes, there is a huge catalog of cartoons on the website. You probably know Disney junior. By the virtue of you being interested in this topic, there’s a huge chance you must have heard of Disney Junior. Disney journey has been in the cartoon business for a really long time. They even have their channel on major TV stations. On DSTV and MobDro, there is also a dedicated Disney junior channel. As you would expect, the platform is all about cartoons and on their channel, that’s what’s being shown 95% of the time. That’s the same on their website. You can clearly watch kids cartoons online on the website for absolutely free. The website is easy to navigate through and it’s really resourceful. 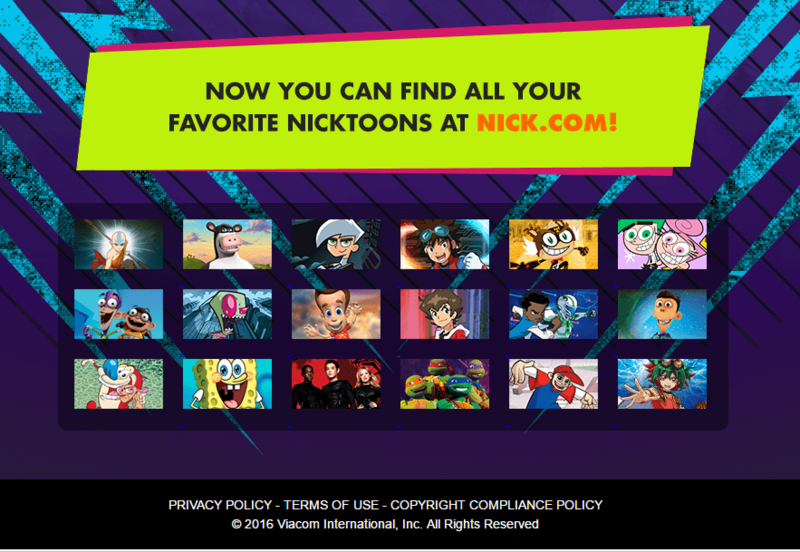 Nick toons boast of over 5 million visitors monthly and as such, makes the platform one of the most popular sites to watch cartoons online. Just like cartoon movies HQ, cartoons isn’t all that the website has to offer. There is also provision for games, videos and shows. Being able to win stuffs on the website is also part of the bargain. For those who do not know, Nick toons is run by nickolodeon. And yes, I’m also guessing you know nickolodeon already. 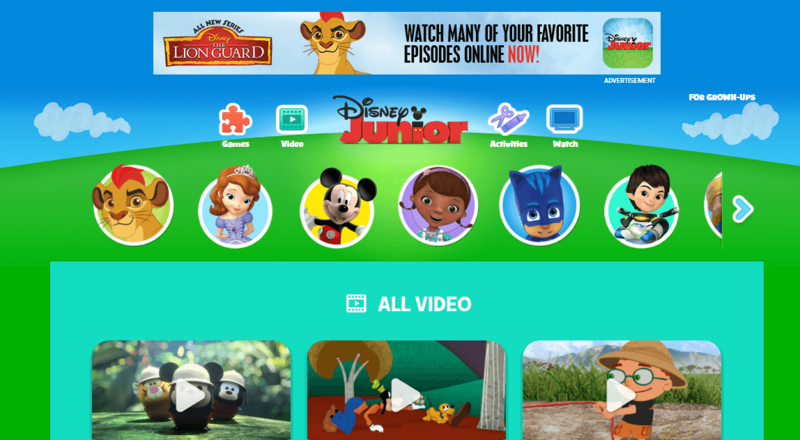 On the website homepage, you’d find cartoon shows to watch. 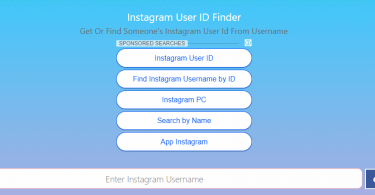 You’d also find suggested games, videos and sneak peek videos like Henry Danger, I am Frankie and more. Super cartoons is another website to watch full cartoon movies online for free. Unlike most other sites on this list, super cartoons is a lot more minimalist. There’s not much going on in the homepage that you wouldn’t know there are quite loads of animated moves to watch on the site. Other than cartoons, there’s a session for characters, studios and even series. While the sire does have a huge catalog of cartoons in its database, there’s no visible search bar on the site. 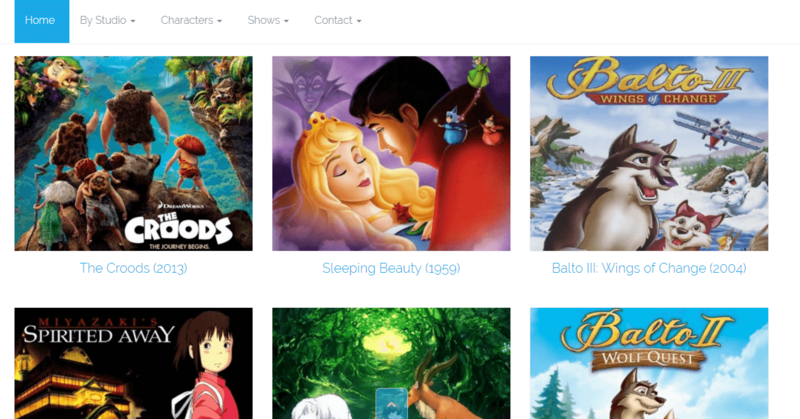 This makes it difficult to quickly find your favorite cartoon shows and movies. Regardless, this is one website to have on your radar. Am I trying to confuse you? Certainly not! Although I have mentioned WatchCartoonOnline, this is different. What makes it different is the addition S in the cartoon resulting to cartoons. What this means is, this is a different website from the previously mentioned one. However, this also provides free cartoon shows online. On the homepage, you’re find the latest session. This displays some latest cartoons which I shouldn’t consider as latest seeing that some of the movies are as old as 2001. However, the website claims to have thousands of cartoon series, cartoon movies to watch online free without download or sign up. KimCartoons is another website to watch cartoons online free. Although new compared to other sites in this list, Kimcartoons has indeed, gained a lot of traction in the world or cartoons. On the homepage, you can find the latest update. This shows the latest cartoon shows and movies. The website is quite packed to be honest and I’m pretty sure you are gonna love it there. No, you didn’t read that wrong. YouTube is another website that offers free cartoons. YouTube as you know, is a platform for strictly videos. All it takes, is creating a channel and uploading videos for others to watch. As such, there are quite a number of channels on the platform offering free cartoons. These, you can watch and even download if you deem fit. So, there you have it guys! Those are some of the few tested and trusted websites to watch cartoons online for absolutely free. Although there are a whole lot more of those kind of sites, these are the ones I can recommend at this post. Over time, we will possibly check on others and if need be, we will update them here for you.